Serving Westminster, Maryland, Carroll County, Howard County, Baltimore County, and the surrounding areas, we rent Roll-offs for residential and commercial customers in central Maryland. Download our brochure. 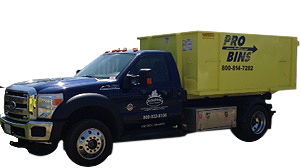 Serving Westminster, Maryland, Carroll County, Howard County, Baltimore County, and the surrounding areas, we rent Roll-offs for residential and commercial customers in central Maryland. 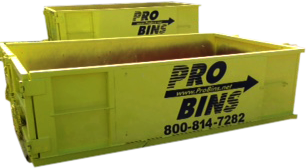 Our bins are lightweight, leave no footprint, and can handle recyclable materials. Surface protection material is placed under the bins to eliminate marking or damage at the delivery site. Timely delivery of dumpsters. Same-day delivery available on most occasions. We are locally owned and operated and fully insured. 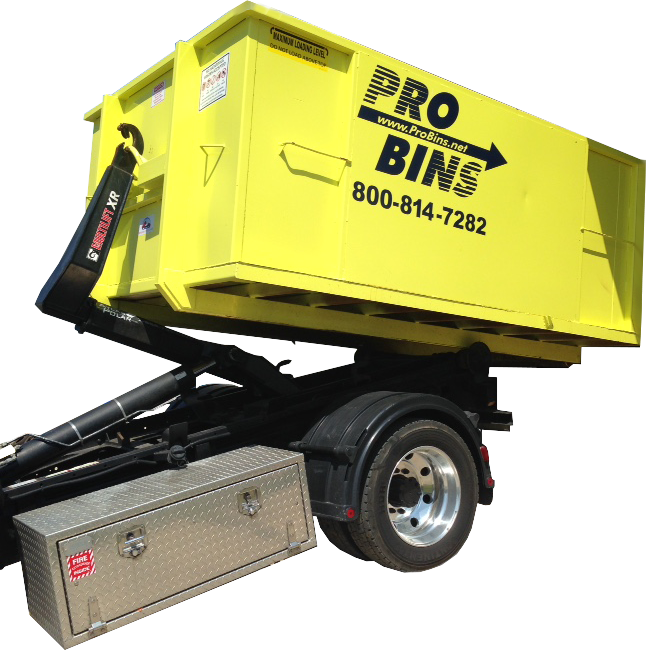 Our dumpsters are designed fit into tight spaces and can be dropped off and picked up from any convenient location. Parking pads? Short driveways? No problem! Our drivers are professional and courteous. Can't load it yourself? We offer loading assistance. We offer free estimates. $199 for a weekend, or $259 (includes 1st ton of Debris) for the week. No gimmicks. 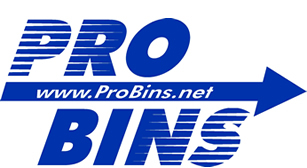 No Hidden Surcharges, No Delivery or Pickup Fees, Easy Ordering, Competitive Prices. We are always moving forward, offering new ideas. We also offer equipment moving, material moving, (mulch, stone, dirt), and construction/garage/estate cleanup services.